Most colleges start accepting applications August 1 or during the Fall semester of senior year. Even for colleges with Spring deadlines, it is strongly encouraged to submit applications during the Fall semester in order to be considered for scholarships. Plus, students who apply early are usually the ones who get a decision early! New Announcement: The Apply Texas application will open July 1st instead of the usual August 1st. Many colleges won’t accept applications until after August, but Texas A&M has announced that it will start accepting applications starting July 1st (before senior year begins). Fall of senior year- Work with parents to submit FAFSA and CSS financial aid applications. Confused about the types of applications and deadlines? Senior year is busy with AP classes, sports, extracurricular activities, essay writing and college app. Adding to that stress is the different deadlines for most colleges, including the decision about whether or not to apply Early Decision or Early Action, go with Regular Admissions or Rolling Admissions. When a student applies ED to a college, they will find out sooner if they have been accepted than if the student were to apply regular decision. • The percentage of students admitted ED is frequently higher than the percentage of students admitted through regular decision. However, this can be attributed to more academically-gifted students applying early. • If a student is not accepted ED, his or her application may be rolled over to regular decision. • Students are usually notified of the university’s decision within one month. • The decision to attend by ED is binding, meaning that if you’re accepted, you must attend that school. • Your acceptance to a college by ED may hinder the college offer of financial aid or scholarships. • You may only apply to one college through ED; you may apply to other colleges through regular decision only. 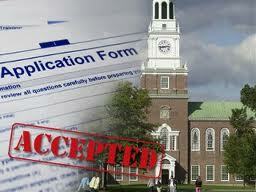 • If a student is accepted ED, he or she must withdraw all other college applications immediately. • A student accepted ED must decide to attend the college before they will receive a financial aid package from the university. It is possible that the financial aid package provided by another university may have been higher and if the student needs financial aid, this is an important factor to consider before applying ED. • ED contracts are difficult to break with the one exception being that the university did not offer enough financial aid to the student to allow him or her to attend. Early action usually has the same time frame as ED, only it is non-binding and there are no penalties associated with not attending a university that accepted a student EA. Early Action can be restrictive or not. Single-choice Early Action (SCEA) means the student can only apply EA to that one college, and not any others. • At some colleges, the acceptance rate for EA is higher than for regular decision applicants. Again, this may be because of the higher quality applicant pool and may not actually increase your chances of acceptance. 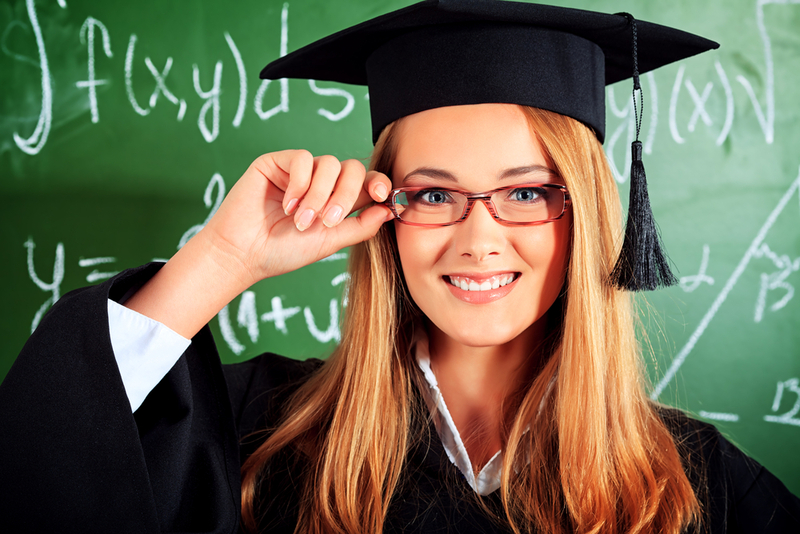 • A student does not need to make his or her final decision until May 1st. This allows the student significant time to visit or revisit campuses and consider his or her family’s financial situation in depth. • Students have to have all of the other necessary documents in order sooner than regular admissions. Students need to complete their SAT or ACT testing, have college essays written and edited, and have teacher recommendations in order very early during senior year. Students apply by a specified deadline (usually midwinter) and are notified by the college by a clearly stated time, usually early April. The student has until May 1 (universal reply date) to let the university know whether or not they will attend. There is a large window of time during which a student may apply. The window may open in the fall and run through the summer of the following year. However, there may be definite deadlines for scholarship money, housing, and other financial aid.